A troubled young girl (Morgan) is forced to deal with her crazy grandma and a psychotic caller when her father leaves her home alone. But before the night is over, Morgan must also face her own fears and inner demons when she believes everyone she knows is plotting against her. 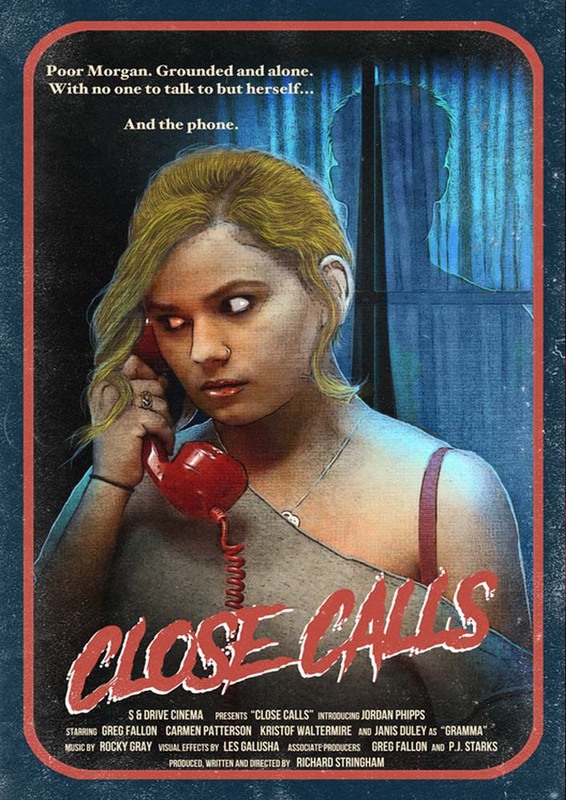 “Close Calls” is a throwback to cult horror films of the late ’70s / early ’80s era, such as “Black Christmas” and “When a Stranger Calls”. 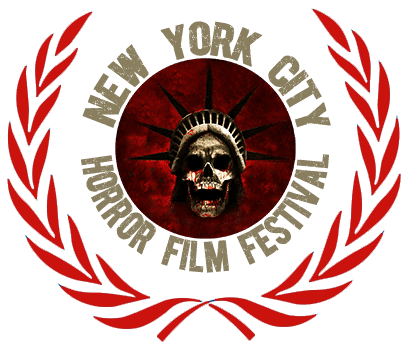 It features a synth-driven soundtrack by Rocky Gray (formerly of Evanescence, composer for “The Barn” & “Volumes of Blood: Horror Stories”), Special Effects by Les Galusha (“Contracted”), and P.J. Starks (“Volumes of Blood”) as an associate producer. 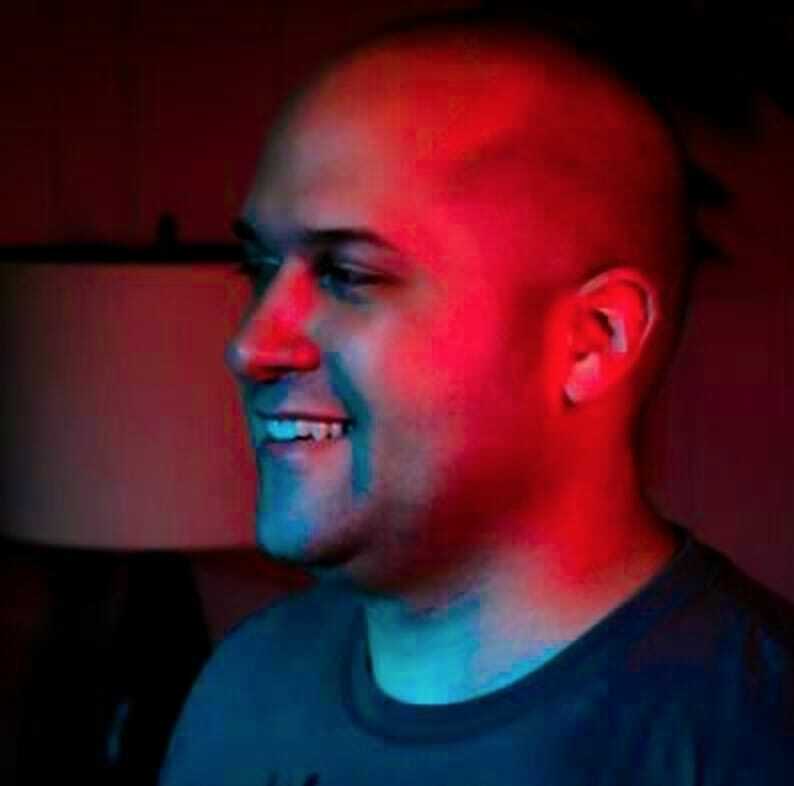 Born in 1982 in North Little Rock, Arkansas, Richard Stringham aspired to make films since he watched horror and exploitation films at a very young age. After screenwriting for seventeen years, Stringham finally pulled together funding for his first feature, “Close Calls”, after quitting the heating and air industry, which he had been in since 2002. After the production of “Close Calls”, Stringham immediately began networking with other indie filmmakers (such as P.J. Starks and Brian K. Williams) to get further involved with other indie projects in the genre.